When a man is going through hardtimes, he writhes in pain and feels like the whole world is crumbling around him. Little does he remember that before a man reaches the peak of greatness, he has to go through the fire. As this topic lingered in my mind, I pictured the making of gold. 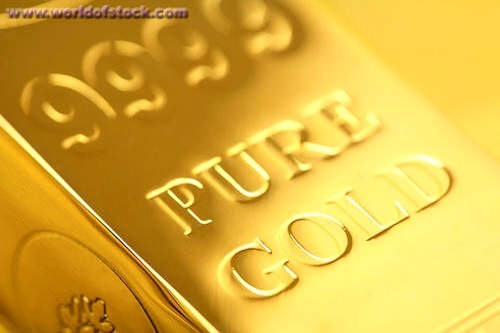 Gold is found in unattractive places; places that are insignificant (underground) and because geologists, engineers and miners know the value that gold holds when it becomes pure, they go at any length to bring it out of the ground. The miners use the process of open ground mining and underground mining to get it out of the ground, and when they eventually get hold of the unattractive, impure gold, they refine it through a fiery furnace of 1600 degree Celsius- this is no small heat. 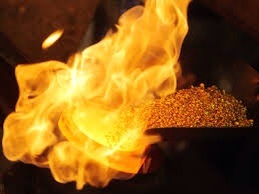 I am pretty sure that the gold cries out to the refiners while it is in the heat; am sure that while in the fire, it feels as though the refiners hate it with so much passion. But little does it know that as soon as it comes out of that fire, it would me worth billions of dollars and something to be reckoned with. Jesus grew from being a baby to a man. He attended services in the synagogue, did a 40 day fast and also was a carpenter. These experiences built him up and prepared him for what was ahead of him. But he knows where I am going. How amazing is he?! He said he will be with us 😀 what a relief! 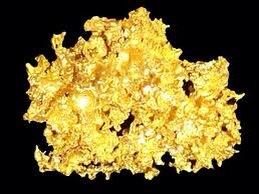 3) Before gold is pure, it isn’t attractive. It isn’t something to be admired at; it isn’t something to reckon with. But as soon as it comes out of the fiery furnace, it becomes worth billions of dollars and something to be pursued. That’s how we will become when we go through the fiery furnace. Even worth more than gold. Women and men of emulation! Women and Men of inestimable value! Women and Men of God! Women and Men to be reckoned with! Hallelujah! For you, O God, have tested us; you have tried us as silver is tried. You brought us into the net; you laid a crushing burden on our backs; you let men ride over our heads; we went through fire and through water; yet you have brought us out to a place of abundance. Whatever you are going through, know that tough times don’t last; they are only a passing phase. Dear Lord, I come to You today. I am a sinner. Forgive me my sins. Cleanse me with Your precious Blood. I accept You as my Lord and Saviour. Now I know I am born again!